We will have you feeling like the star you are! Regardless of your transportation needs, Wow Limousine offers Miami, Fort Lauderdale & Palm Beach includingthe surrounding areas with 24 hour chauffeured transportation services. We pride our selves with the finest vehicles and professional staff on our team. With a large Miami Limo fleet of luxury and executive limousines, Wow Limousine service can take you anywhere within South Florida and beyond including all 50 states and countless international destinations. One call is all takes to handle your transportation needs from Florida to anywhere in the world. 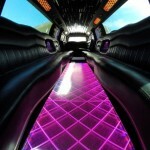 Call us today to experience the difference in a Miami Limo! Your wedding day is the most important day of your life and finding the right limo to enjoy those memorable moments is extremely important. 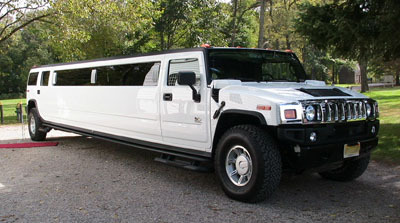 That’s why Wow Limousine offers a large selection of wedding limos that are perfect for any theme. Contact us today and speak with our wedding coordinators to find the right transportation solution that will fit your wedding plans and themes. Get A Quote Today Or Call To Reserve!